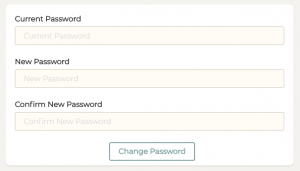 Enter your current password, your new password, and then confirm your new password. If you can’t remember your password, try using the password reset feature. If you continue to have problems, feel free to contact support.